Tripp NYC Dark Street Chain Grommet mens wide leg pants are convertible which allows you to zip off the bottom panel to transform to knee length shorts. These pants are accented with several black and teal blue straps that are adjustable and removable, metal chains, d-rings, metal grommets and contrast stitching that gives them a cool edgy look. 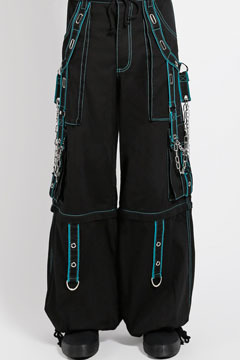 The back pockets feature black and teal blue straps, metal grommets, metal chains. Side pockets accented with metal grommets, and metal chains. Metal zippers on the back of each leg and elastic cord at the ankles allows adjustable fit. Zipper fly closure with adjustable drawstring tie waist. Tripp NYC is a exclusively handcrafted designer brand. 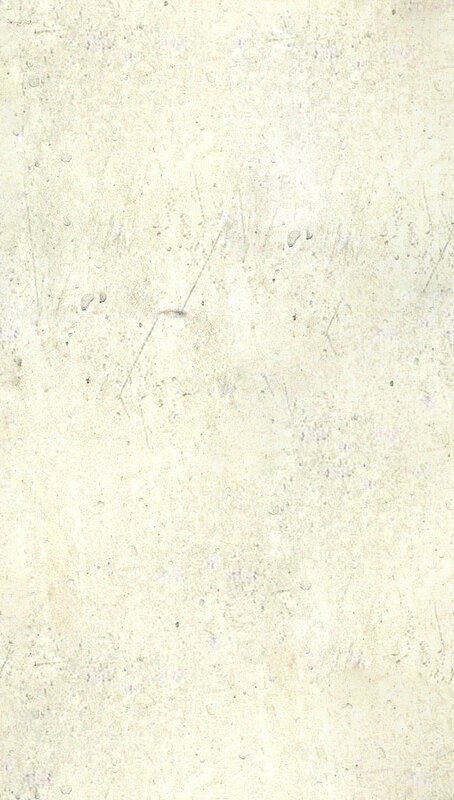 A favorite among musicians, artists and music enthusiasts. 100% Cotton. Color: black.